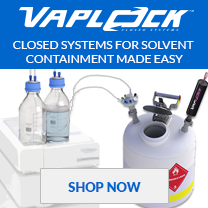 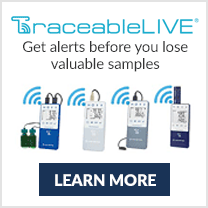 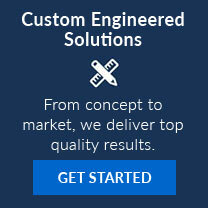 Get the balance you want with the features you need! 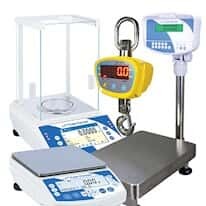 We offer the widest selection of balances and scales from the top manufacturers. 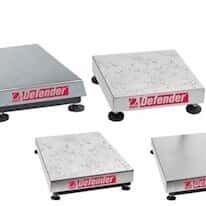 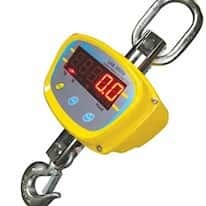 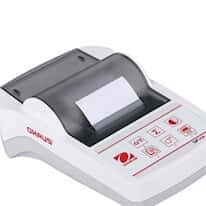 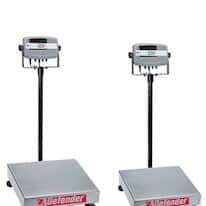 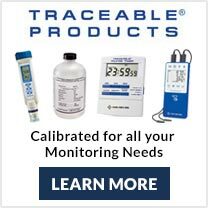 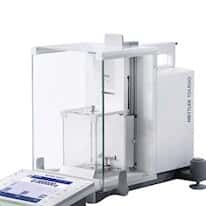 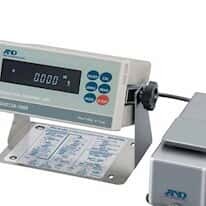 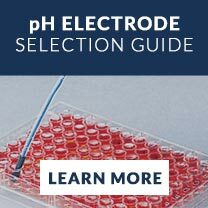 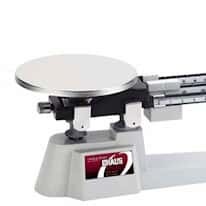 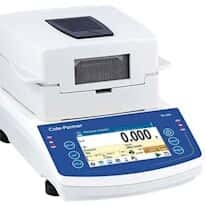 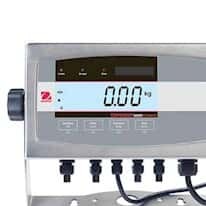 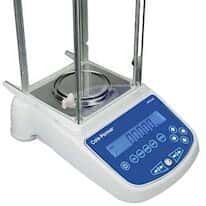 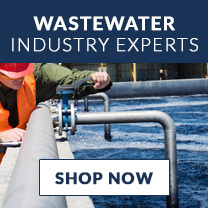 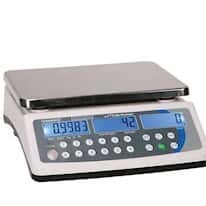 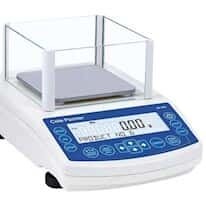 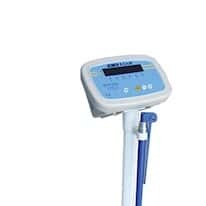 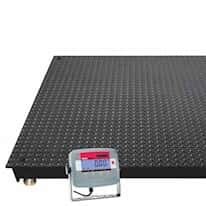 Our offering includes analytical balances, toploading balances, spring and hanging scales, bench and floor scales, and even calibration masses and weights.